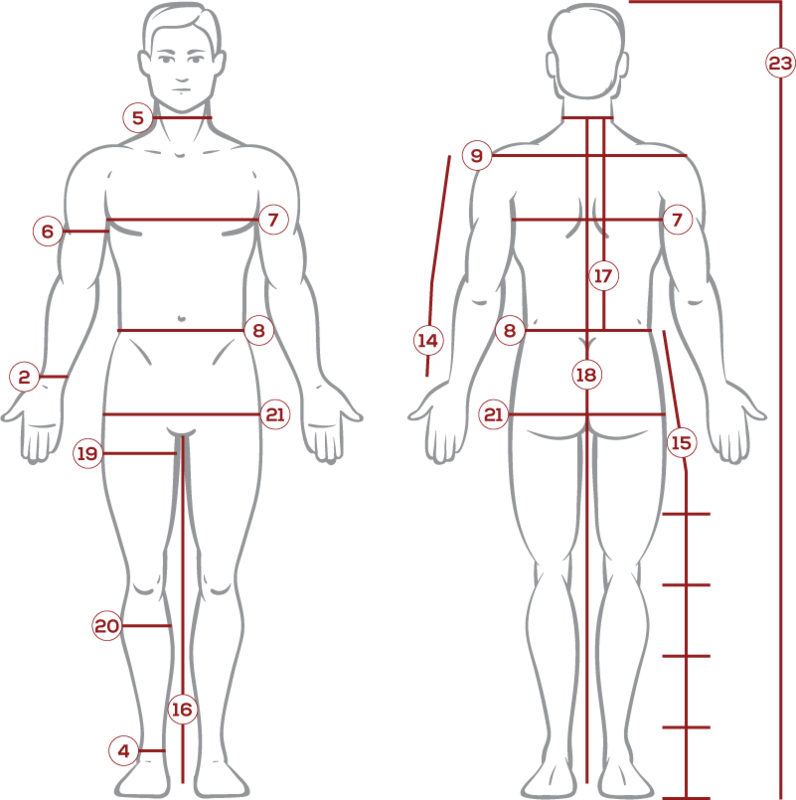 At Your Dressmaker, we offer custom tailoring for nearly all our garments. This also means that certain clothing can be made with different fabrics or color options. Browse through our selection of fine fabrics to see all the different types we carry and what colors and patterns they come in. We offer historical clothing in materials like cotton, brocade, velvet, leather, and satin, as well as other fabrics and specific variations of these fabrics. Click on each fabric square to see the different options for that fabric. You can also order a swatch of fabric to get a better feel for what the fabric is actually like in person before you order clothing in that fabric. No matter what kind of look you are going for, whether you are dressing for a costume ball or a historical reenactment, take a look through our fabrics and order a swatch to be sure you are choosing the fabric that is right for you. 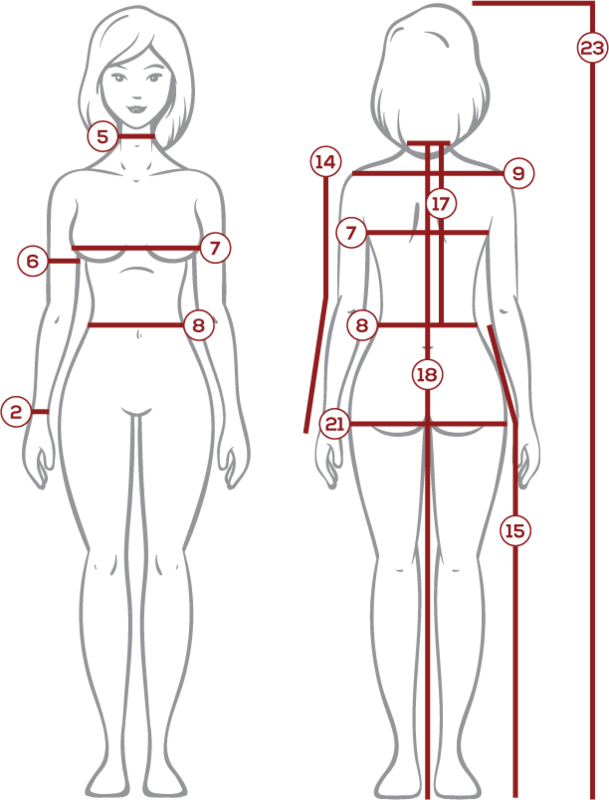 At Your Dressmaker, we want to ensure you get the garment that works best for you. Shop our antique velvet swatches to get a better impression of the fabric you may choose for our handcrafted medieval or Renaissance clothing items. Here you can see all the colors we offer in antique velvet. This material is very high quality. 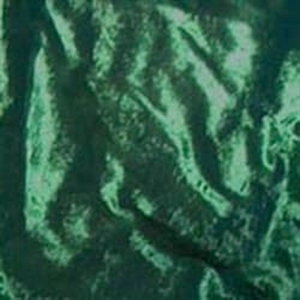 It does not stretch and does not have the shine of other velvet fabrics. 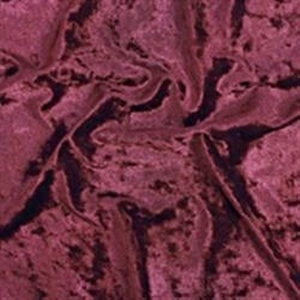 Luxuriously smooth, its muted, reserved appearance is ideal for the clothing of nobility or for ball gowns. Antique Velvet can be machine washed on a short spin, gentle cycle with gentle washing detergent and cold water, with a maximum temperature of 85°F/30°C. Our cotton blend is a heavyweight fabric that has a tight weave, making it suitable for use in medieval and Renaissance outerwear and for historical clothing meant for colder climates or seasons. Here you can order a cotton blend fabric swatch to be sure you are getting a garment in the right material for you. 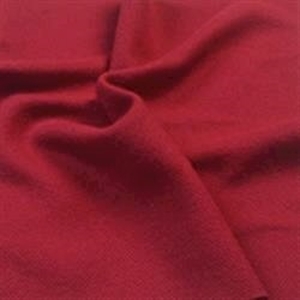 We offer our cotton blend fabric in different colors to choose from. Our cotton blend fabric can be gently machine washed in a half load with a short spin cycle using gentle washing detergent. Maximum recommended water temperature is 85°F/30°C. 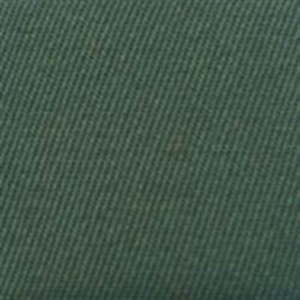 Our cotton blend fabric has been used for jackets and coats, and it works well for a variety of other historical clothing types. Your Dressmaker handcrafts historical clothing, and we use high end materials to create medieval and Renaissance looks. 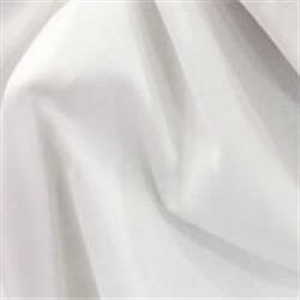 Our cotton twill fabric is closely woven, making it a durable and versatile choice for reenactment clothing of all kinds. Here you can order a swatch of cotton twill to get a feel of the fabric before you order clothing in this material. Our cotton twill is gently machine washable using a half load spin and a short cycle with gentle washing detergent. Maximum recommended temperature is 85°F/30°C. We offer cotton twill clothing in different colors, so you can also see the color in person when you order one of these fabric samples. 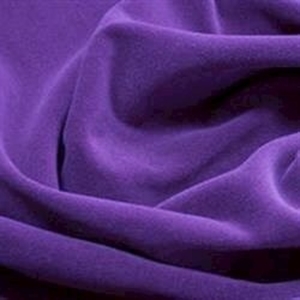 Cotton twill can be used in a variety of different garments, from doublets, capes, and tunics to dresses, skirts, and more. Our flower pattern fabrics are beautiful and unique, providing a fresh look to whatever garment they are used in. At Your Dressmaker, we make medieval and Renaissance clothing by hand out of these high quality materials. Order a swatch of our flower pattern fabrics to feel and see the fabric in person and better decide if they are right for your next Renaissance garment. We offer a range of lovely patterns here, all featuring blossoms of some kind. 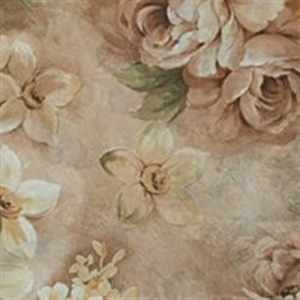 Our flower pattern fabrics are often used in the construction of dresses, gowns, Baroque jackets, and noblemens vests. Dry cleaning is recommended for these fabrics. Gabardine is a high quality wool blend fabric with a strong and tight weave. It is relatively durable and versatile in its construction with a moderate weight. 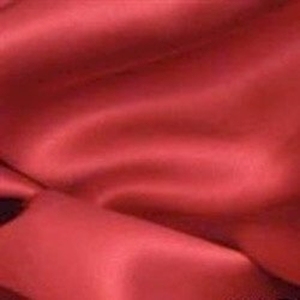 At Your Dressmaker, we use this high quality fabric for a variety of garments. 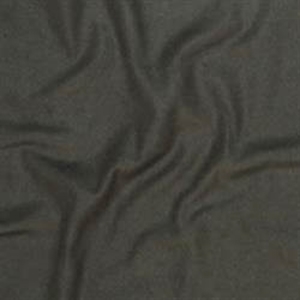 It is particularly suited for pants, suits, robes, or jackets, and we have many Victorian menswear items made from gabardine. Dry cleaning is recommended for this material. We offer gabardine in a variety of colors, and here you can order a swatch to see and feel the fabric in person and better decide the right option for you before you order one of our historical garments made of gabardine. Warm, thick, and durable, our heavy fleece is a high quality fabric suited for outerwear. At Your Dressmaker, we make medieval and Renaissance clothing by hand. For an in-person look and feel for the fabrics we use, order a swatch. Here you will find all our heavy fleece fabric swatches. 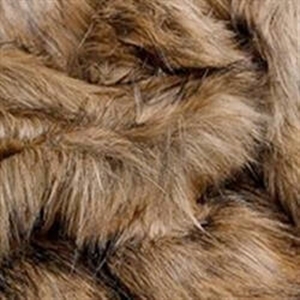 This synthetic fleece is a material typically used in coats and other outer garments. We offer cloaks, capes, and other historical outerwear made of this synthetic fleece, and we offer it in versatile colors like black and brown. For cleaning, cold washing with gentle machine action, using a half load and a short spin is recommended. The maximum recommended water temperature is 85°F/30°C, and a gentle washing powder should be used. At Your Dressmaker, we handcraft many of our historical reenactment accessories out of real, authentic leather. These high quality leather accessories include belts, bags, and arm bracers, and we also use leather as trim on some of our clothing items. Here you can order a swatch of the leather we use to get a real feel for the material before you order your next medieval accessory or clothing piece. We use cowhide leather for most of our leather accessories, and we use a lightweight suede leather in clothing applications. Both are available in multiple colors. To clean our cowhide leather, use a damp cloth to wipe the material. Do not soak the material. Allow it to fully dry. Leather conditioner may be used, though be sure to test it first on a small section to see if it will change the color of your leather. If suede becomes dirty, it is best to rub another part of the suede on the dirty spot. Do not use water or leather conditioner on suede unless specifically stated on the individual piece. Muslin is a soft and breathable material often used to create clothing like blouses, undershirts, and chemises. At Your Dressmaker, our muslin cotton is a high quality, 100 percent cotton fabric. 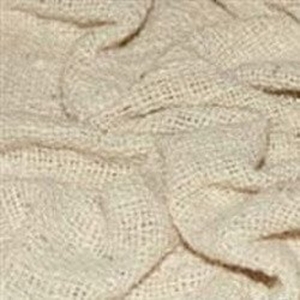 We offer muslin in natural colors like ivory, cream, and black. The fabric is very lightweight, so it has a slight transparency. Some of our historical garments, like tunics and capes, use muslin as a lining for added comfort. If you are interested in an item made of muslin, you can order a muslin cotton swatch here to see and feel the fabric in real life. Cold washing is recommended for our muslin cotton. It can be gently machine washed using a half load with a short spin. The maximum water temperature 85°F/30°C. Use a gentle washing detergent and hang this fabric to dry. Our soft suede texture fabric has the look and feel of real suede but is much lighter and softer, making it more comfortable to wear. At Your Dressmaker, we handcraft a wide range of medieval and Renaissance clothing out of this high quality material, like mens medieval pants, medieval shirts, medieval dresses, and even cloaks, capes, and robes. We also have suede texture accessories like bags and hats to match. 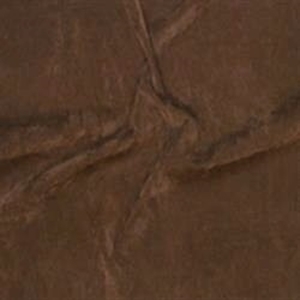 Our faux suede fabric comes in many different colors. Here you can order a swatch of our faux suede material to see and feel in person before you choose the medieval garment that is right for you. 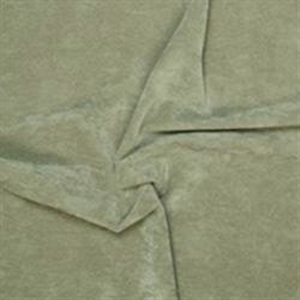 Cold washing is recommended, and our soft faux suede material can be gently machine washed using a half load with a short spin and gentle washing detergent. The maximum water temperature is 85°F/30°C, and it should dry flat. 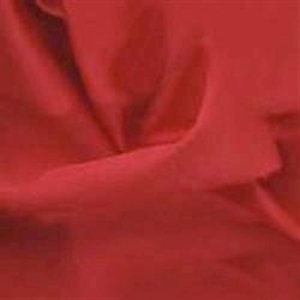 Taffeta is a high end material with impressive elegance. This woven synthetic fabric is crisp, smooth, and typically has a slight metallic shine. Some taffeta has intricate ornamentation woven on its surface, like vines, flowers, and other interweaving patterns. At Your Dressmaker, we make much of our medieval and Renaissance clothing from taffeta. This high quality fabric finds use in many of our Renaissance dresses and Baroque ball gowns, all carefully handmade with incredible attention to detail. 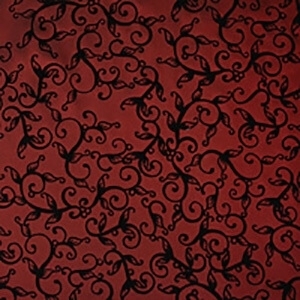 We also use this fabric in accessories and in the trims of other historical garments. 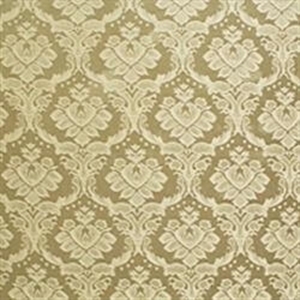 Order a swatch of our taffeta, and you can see and feel for yourself the artistry of this fine fabric. With a swatch in hand, you can get a real impression of it and better decide on the taffeta garment that is right for you. For care of this fabric, use cold washing and a gentle washing detergent, then hang to dry. Alternatively, use dry cleaning. At Your Dressmaker, our tartan is a high quality cotton polyester blend. We handcraft several historical reenactment clothing pieces using our tartan fabric, such as traditional Scottish kilts and womens Scottish dresses. We also offer tartan childrens clothing and tartan accessories, like our tartan scarves, caps, and shawls. We offer several tartan patterns so you can choose the style that works best for you. 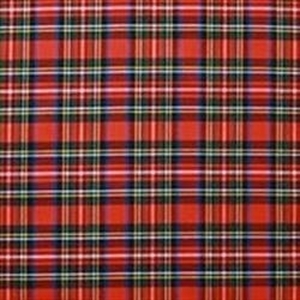 Here you can order a tartan swatch and get an in-person feel for the fabric before you order one of our historical garments in this fabric. Our tartan is gently machine washable using gentle detergent and a half load with a short spin. Maximum water temperature is 85°F/30°C, and the fabric should hang to dry. Our tartan swatches are ideal for getting a better impression of the fabric we use to make our Scottish and Highlander clothing. 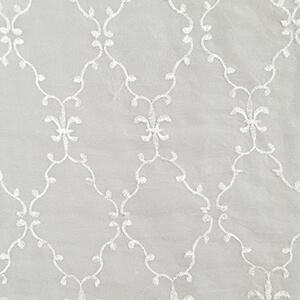 Our woven cotton is a rustic, medieval style fabric made of 100 percent natural cotton. It is very breathable and adds rugged character to any medieval garment. At Your Dressmaker, we expertly handcraft medieval and Renaissance clothing using this material. It is very versatile and works great for peasant looks and wardrobe staples, from medieval maiden dresses and adventurers pants to tunics, robes, and cloaks. Order a woven cotton swatch here to see and feel the fabric in person before you order one of our handmade medieval garments made from this material. Our woven cotton fabric is gently machine washable using a half load with a short spin and with a gentle detergent. Maximum recommended water temperature is 85°F/30°C.